Complete 500ml Kit in our handy Hard Case Carry Bag. 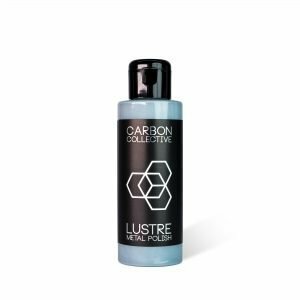 The Carbon Collective 500ml Kit contains all the essential products needed for a safe and effective wash process. This includes our Speciale Ceramic Detailer, to finish off the wash process by removing water spots & adding protection to the surface of your car, lasting up to 3 months. All of the products above are pH neutral (sealant-safe) and will not inhibit hydrophobic properties of coatings or waxes.